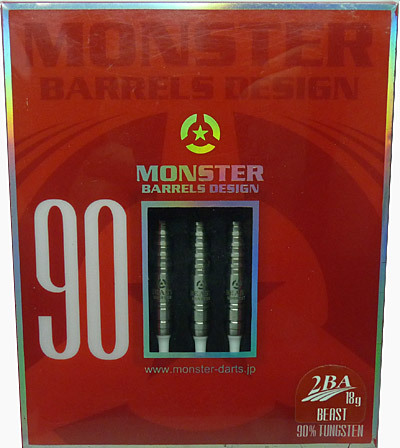 Created by the best darts designers, Monster Barrels Design of Japan manufactures Superior Quality Products. Outstanding Value. 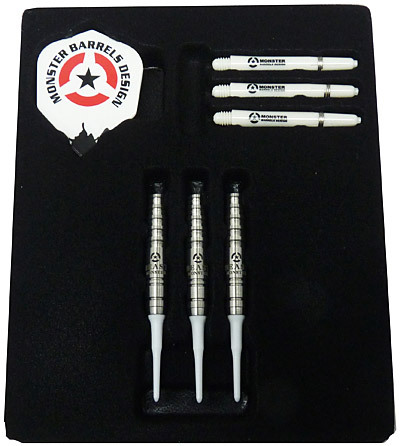 These all use 2ba tips and come with nylon shafts and poly flights.